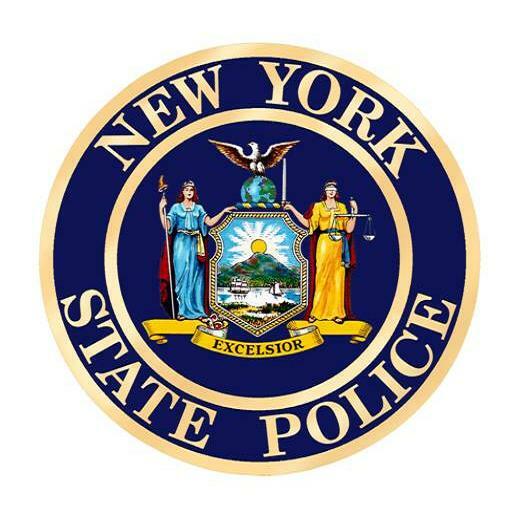 A 43 year old Celeron man was charged with Unlawful Possession of Marijuana on July 25, 2018 following a routine traffic stop. 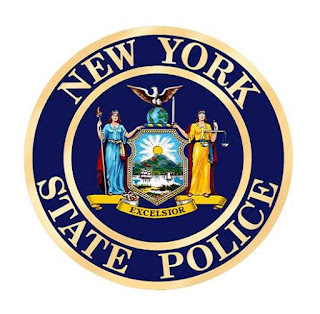 According to New York State Troopers, Patrick Lamar was pulled over on Route 60 in Jamestown for a traffic violation and while speaking to Lamar, the Troopers smelled marijuana emanating from inside the vehicle. Upon a vehicle search, a bag containing five grams of marijuana and a grinder containing marijuana residue were located. Lamar was placed under arrest, issued an appearance ticket and a traffic ticket and is scheduled to appear in the town of Ellicott Court next month.